Signup now and get 10% off your order and be the first to find out about new and exclusive offers. By ticking the checkbox, you agree to our Terms and Conditions. You will also be signed up to our newsletter and receive marketing emails. 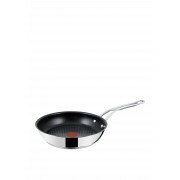 A stainless steel Frying Pan from the Jamie Oliver Range by Tefal that is designed to avoid heat spots by evenly spreading out heat across the pan. 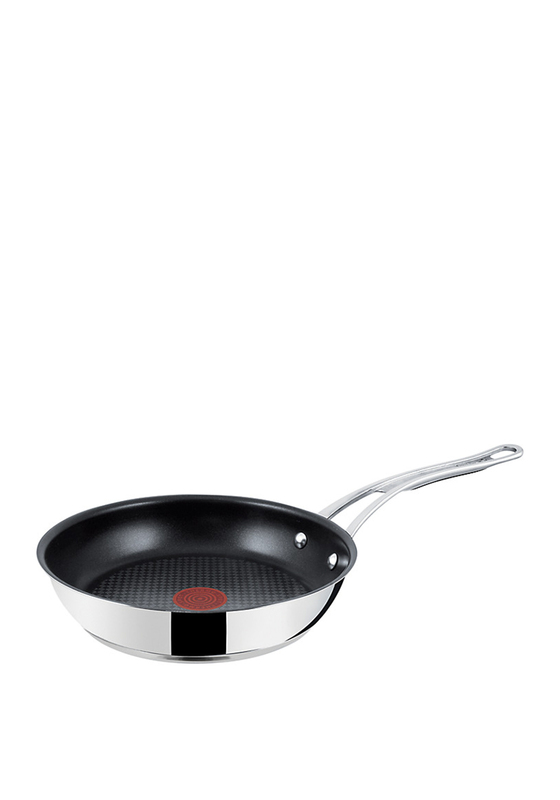 This fantastic Frying Pan features Themo-Spot to indicate optimum cooking time and is also oven safe for up to 210 degrees. We do NOT offer FREE returns for sale reduced product. FREE delivery for purchases over €49 to Republic of Ireland, NI and UK. NEXT DAY DELIVERY to Republic of Ireland and Northern Ireland if ordered before 2pm Monday to Thursday. Rates for postage vary depending on country and item for customers living in Europe and Rest of World. Unfortunately we cannot ship liquid goods to customers living outside of Ireland and NI. Unfortunately we cannot ship fragile goods to customers living outside of Ireland and NI. Click here for return details. * How do you rate this product? © 2019 McElhinneys Department Store, All Rights Reserved.